This deep v-neck sweater is knit from heavy alpaca wool which has a sophisticated nubby texture. 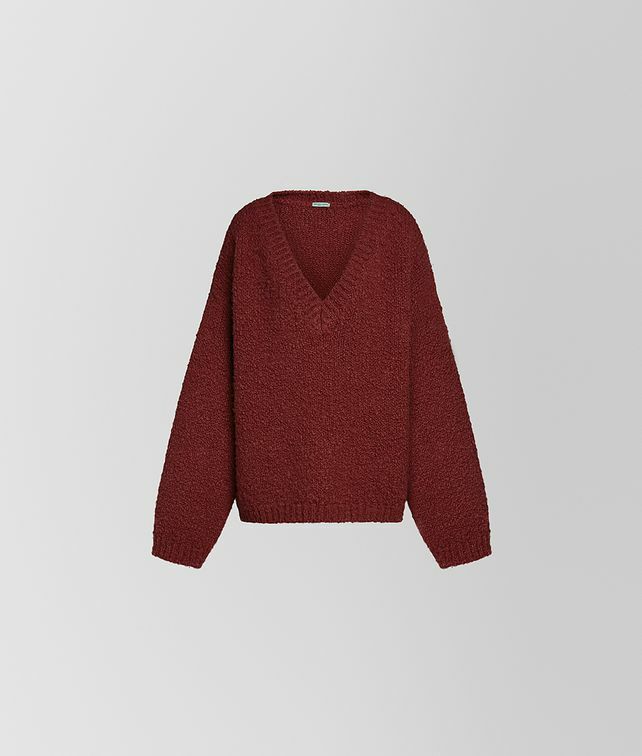 The sweater has a relaxed yet elegant fit, and is ideal to wear alone, or to layer for the coldest days of the season. Finished with a ribbed neckline, hem and cuffs.